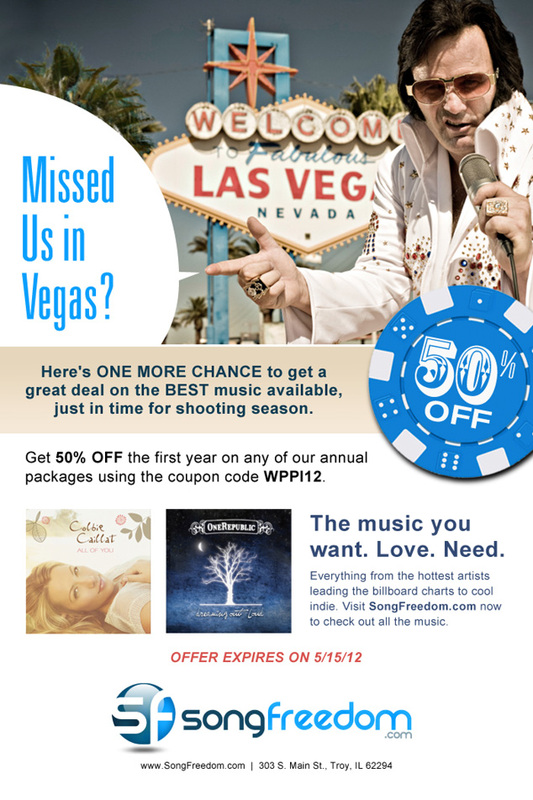 Visual Lure has recently been helping SongFreedom.com with their marketing and promotional campaigns, including the email blast featured below. 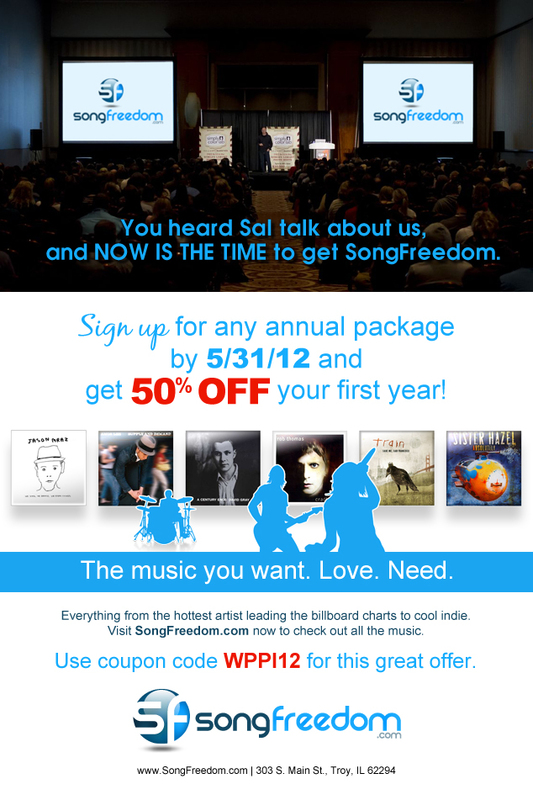 SongFreedom.com is a St. Louis, MO based music company that provides usage rights to popular music for photographers and videographers. What does an email blast need to do? It needs to be simple, reach the proper audience, capture its reader’s attention fast and have a strong call-to-action. Do you need help with your email marketing? Give Visual Lure a call today, we would love to help you.